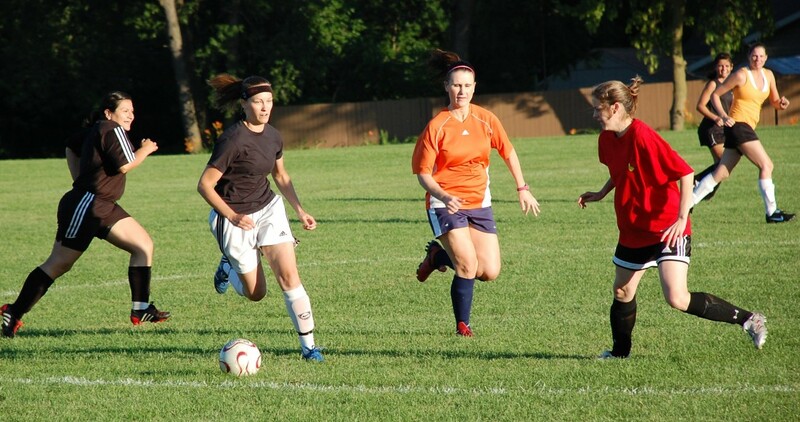 West Suburban Women's Soccer League | For women who love soccer! For women who love soccer! The purpose of the Women’s West Suburban Soccer League is the enjoyment of soccer with the safety of players foremost at all times. Games are primarily in the Naperville/Wheaton, Illinois area. New players/teams are welcome to join! Email us at ladiessoccerleague@gmail.com. Competitive League: Games are on Thursday nights at 6:45 pm; Minimum age is 18. Recreational League: Games are on Monday nights at 6:45 pm; Minimum age is 30 with the exception of 4 players per team that are at least 25.